Shop Chili night is back for another season and this time with more S P A C E!! 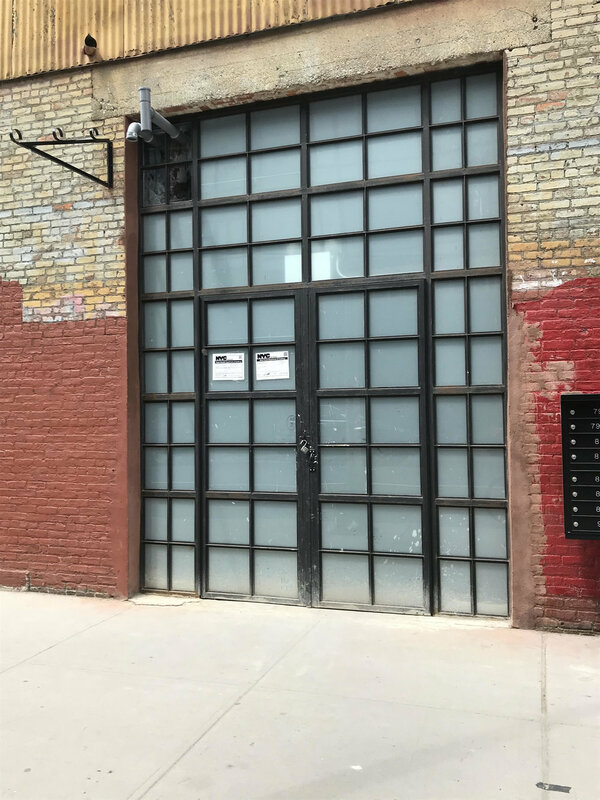 Yes, now that we have fully settled into our forever home on West Street we can’t wait to host you for a variety of community events through the fall & winter. Vegan Chili is a great place to start, no? Running from September to February, our “Chili & Chill” is from 6 PM to 8:30 PM on the last Thursday of each month. It’s a great time to meet other local cyclists, find out about local events & races, and grab a free wholesome vegan meal on us! Beyond Chili Night, make sure you follow us on Facebook, Twitter, and Instagram to catch all of our events this winter! Have a workshop you’ve wanted to run? Don’t hesitate to reach out! We’d love to give you a platform! Ride bikes, take space, have fun! FTW*'s, Lets Ride! 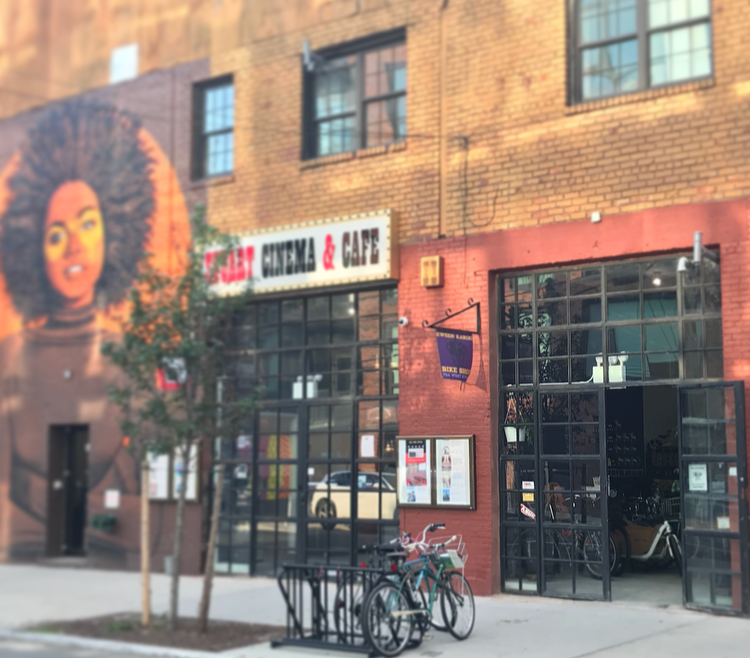 is a casual monthly training bicycle ride for female identifying, femme, GNC, and non-binary cyclists in NYC. Urban life is fast-paced and isolating. It's hard to find the time & motivation to keep up with athletic goals, let alone social ones. So at least once a month we invite W/T/F's to pedal out some miles & get outside their comfort zone with other local urban cyclists. 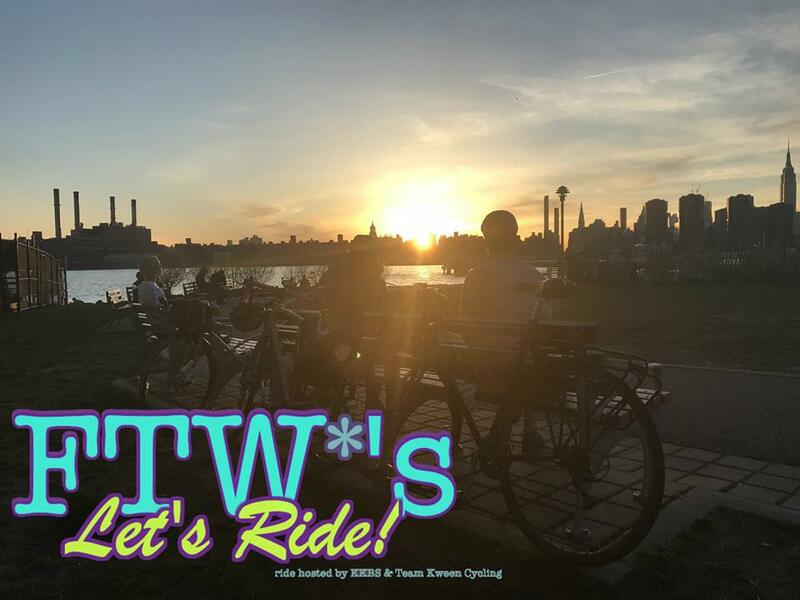 Meet-up at Transmitter Park the last Thursday of each month and we'll roll out around 7:30. These rides will be 6-15 miles round-trip, and the route can be voted on a week in advance on our event on facebook. 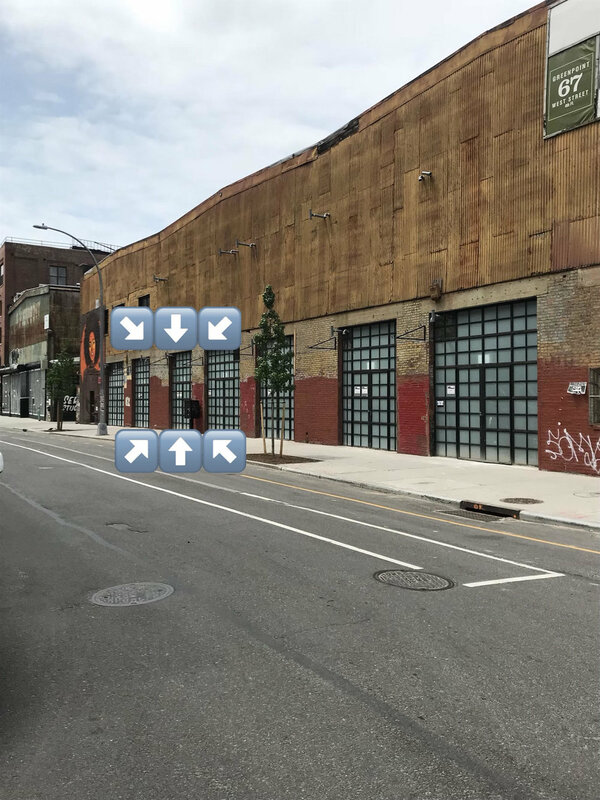 This ride is ideal for North Brooklyn cyclists & LIC/Sunnyside Queens cyclists, as we'll alway lead back towards the Greenpoint/LIC area. Riders are encouraged to bring helmets for safety, lights & bells for legality!!! Click here to vote on next week's ride route! Team Kween Cycling inaugural season: Team Kween is a Cyclocross-focused team with spring divisions in Track and Road cycling as well. We have recruited a stellar team of women to lead the way for other amateurs who want to begin racing. We aim to create a safe, supportive environment both within our own teams but also at the venues where we will compete. In the long term we want to show young women in New York all the places cycling can take them; from professional sporting to beyond. Collaborate with established Bike NYC coalitions & their goals: We believe green freight infrastructure is the future for both commercial & public transport. We are impressed with all the work Transportation Alternatives has done to increase the number of protected bike lanes & "sharrows", and are hopeful for the introduction of more pedestrian walks. New York City is on the cusp of 9 million residents, and we as a city need to make major changes to prevent a sharp drop in quality of life. This is not a driving city. It never has been. 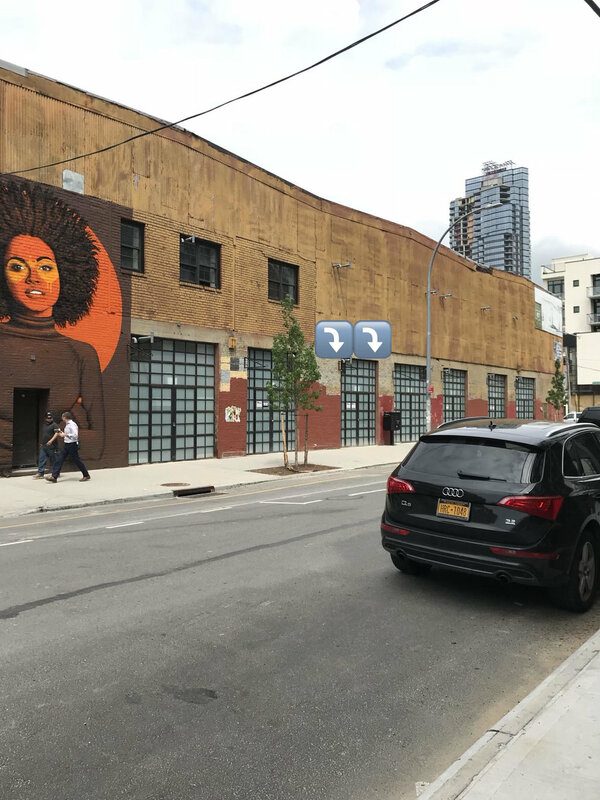 We need to be creative in use of urban space for the sake of our city's residents and infrastructure. 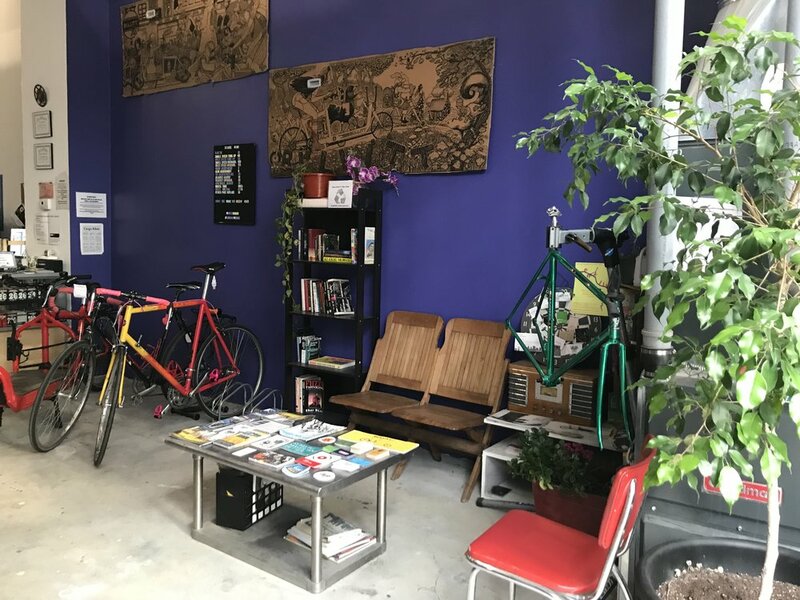 Make space for Female, Queer, and Trans leadership in NYC's cycling community: While cycling at large is a space of inclusion, leisure, encouragement, and health, certain social phenomena threaten the health & safety of marginalized individuals within our community. Racism, Transphobia, Ableism, and a Misogynistic social order must be left in 2016. Furthermore, we must work together to protect the leaders of change in our community and dismantle the safe-spaces built by & for serial abusers, gas-lighters, and conmen. They invalidate the beauty of our sport, and threaten the progress being made towards increased cycling infrastructure & visible legitimancy. Finally, we will continue our work to support independent couriers to build their own businesses, so they may be in control of their own labor, so they may not be so often subject to the violence described above. We realize we are casting a wide-net but as Kween Kargo enters it's third year of business we want to keep our goals bold and powerful. Not to mention we want to get behind all the incredible people already deeply intrenched in this exciting work! 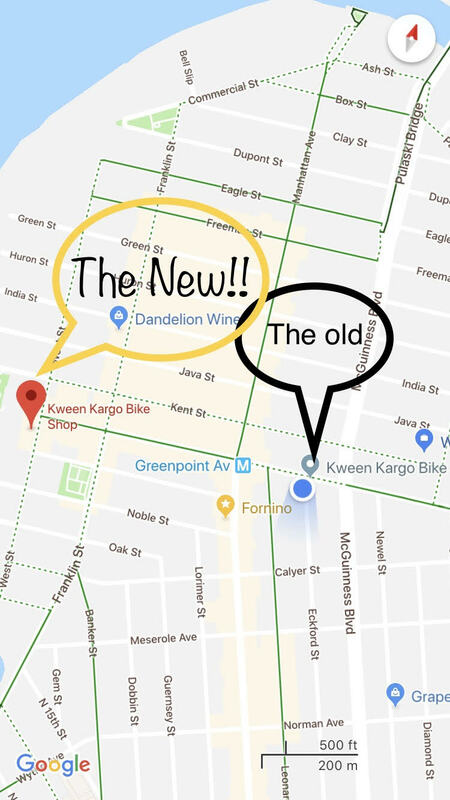 So in addition to keeping your bike running better than any other shop can, we hope to be a source of support for the best parts of the New York City cycling community.